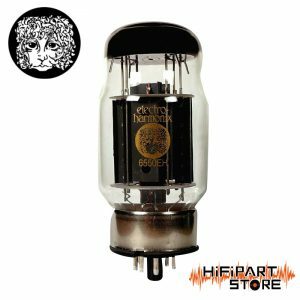 Electro-Harmonix (EH) started in 1968 as a manufacturer of innovative, cutting edge effects pedals for musicians. 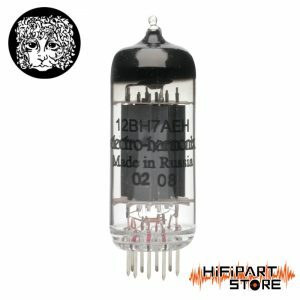 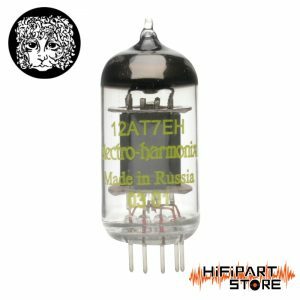 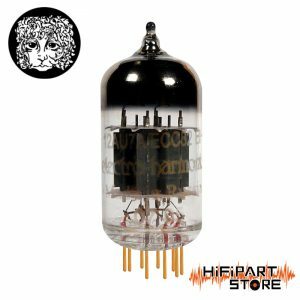 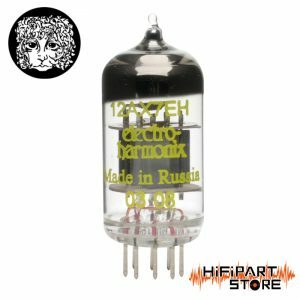 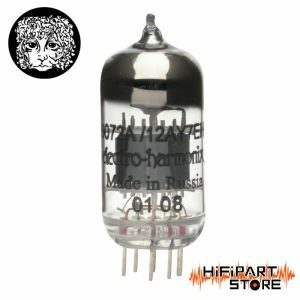 By the 1990’s, Electro-Harmonix had expanded to include vacuum tubes from the best post Soviet Russia tube manufactures. 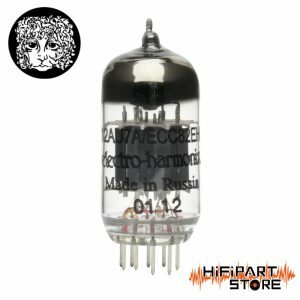 Today’s Electro-Harmonix tubes are hand built in the Reflektor plant in Saratov, Russia. 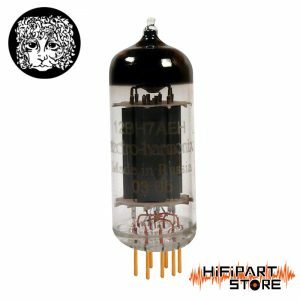 Each tube is constructed to the highest specifications for reliability and sound quality. 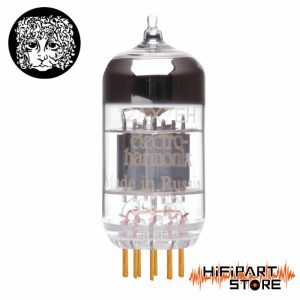 Electro-Harmonix is an excellent choice for the most enjoyable audio experience. 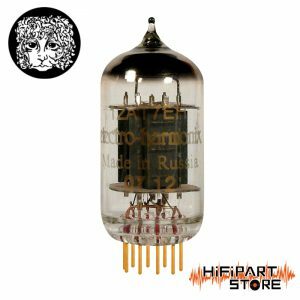 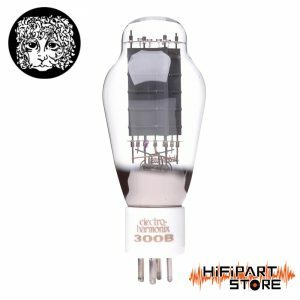 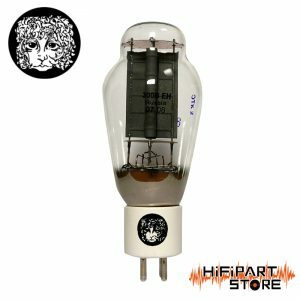 Copright @2017-2025 HIFIPARTSTORE All reights reserved.